JEET KUNE DO SWEDEN is located in Sollentuna (Stockholm). I am Gina , Welcome to my blog, dedicated to my Jeet Kune Do experience. JKD is short for Jeet Kune Do, the birth of JKD was in 1965, after a controversial match with Wong Jack Man which according to records lasted three minutes, Bruce Lee thought that the fight had lasted too long and that he had failed to live up to his potential using his Wing Chun techniques. 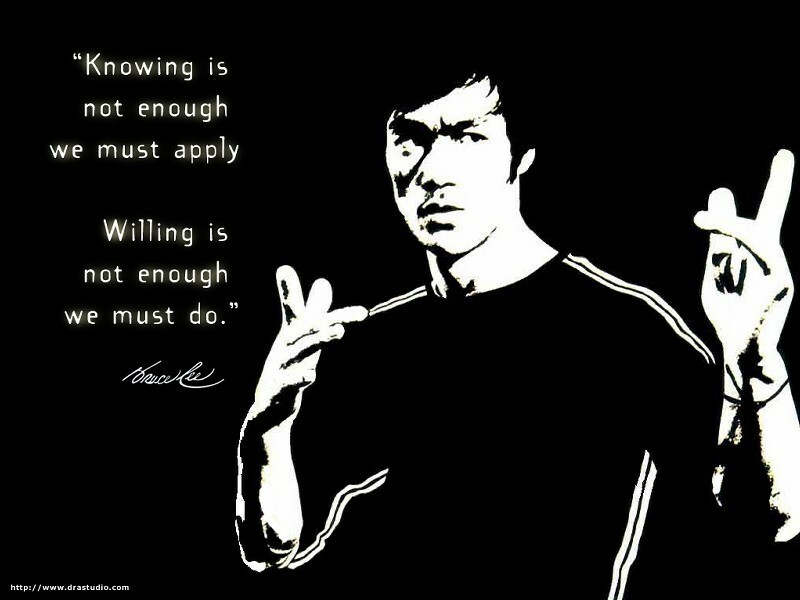 Ted Wong is one of the only two people certified with highest rank by Bruce Lee himself. Ted is the most qualified when it comes to teaching the advance stages of Jeet Kune Do. Ted spent the most time with Bruce as a private student than anyone else. We are the only authorized JKD training group under Ted Wong in Sweden, we mainly have outdoor training for optimal and realistic fighting experience. We also have weekly sparring sessions as a group and indoor training. The purpose of this blog is to describe our training as a group, as well as my own training and the impact JKD has on my life. This blog is not for self promotion and our Group was approved and Authorized by our Sifu Ted Wong long before his passing. Both my blog and our Group are non profit organisations and built according to what we learned directly from him. From there, I write according to my knowledge, experience and learning process based on the teachings of my instructor Mikael .